Penn State’s cheer is “We Are Penn State;” but what exactly does that mean now? Going forward, what exaclty is the identity of Penn State going to be? 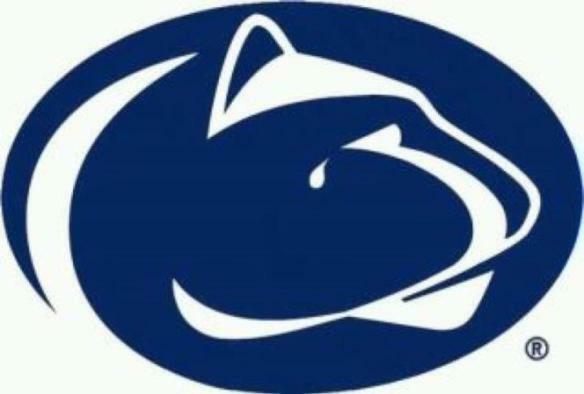 I know that Penn State’s mascot is the Nittany Lion. I know that Penn State has very traditional, plain, blue and white football uniforms. I also know that it is a large land-grant university. 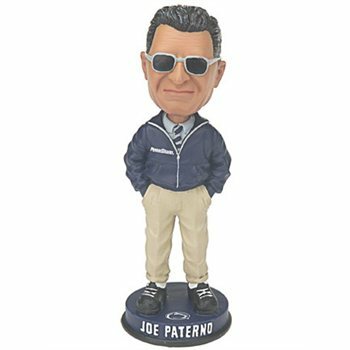 Oh, and I know that Joe Paterno was the football coach. 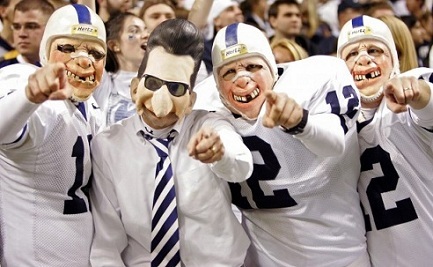 I am sure that over time Penn State will once again find itself and its identity. At least, I hope so. This entry was posted in Big 10, Penn State by Travis Normand. Bookmark the permalink.